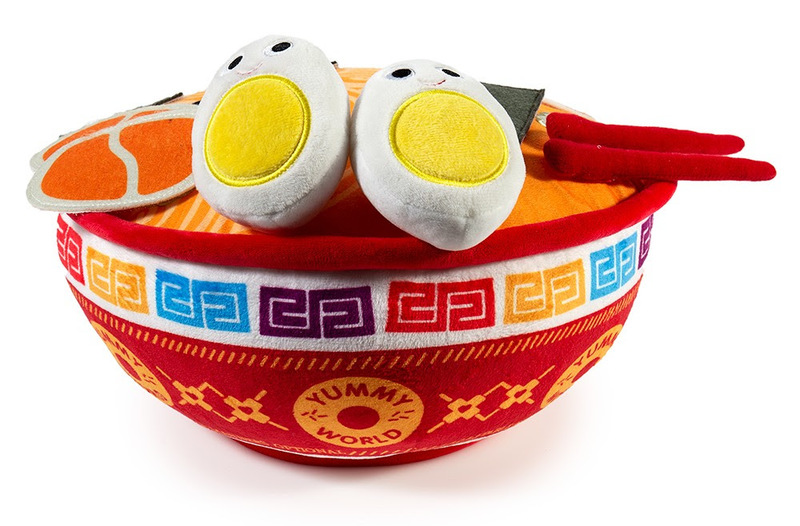 Something to Muse About: NEW Yummy World Nicole the Ramen Bowl Plush will warm up your holidays! 🍜 Order yours right now at Kidrobot.com! 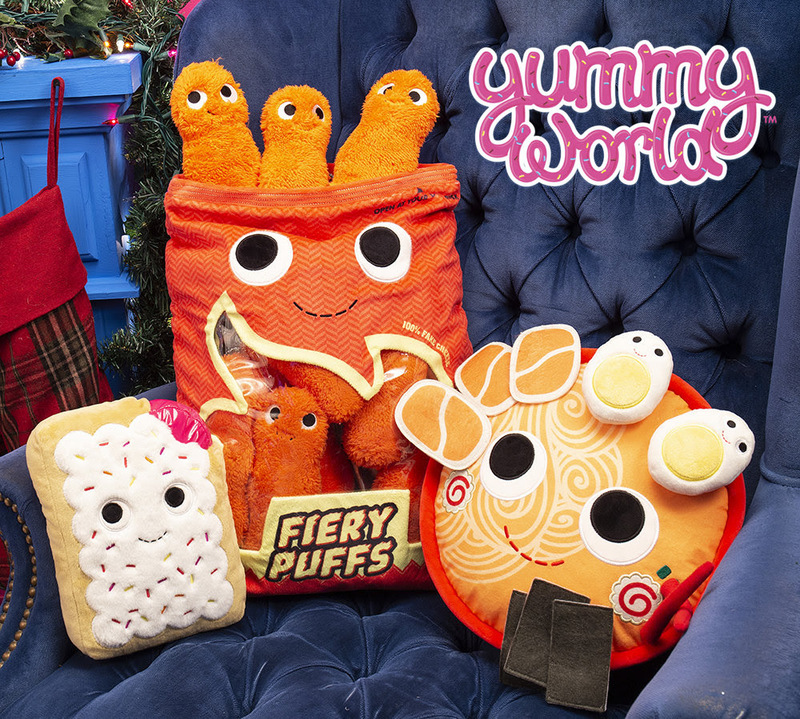 NEW Yummy World Nicole the Ramen Bowl Plush will warm up your holidays! 🍜 Order yours right now at Kidrobot.com! Broomfield, CO - November 20th, 2018 - SLURP, SLURP! 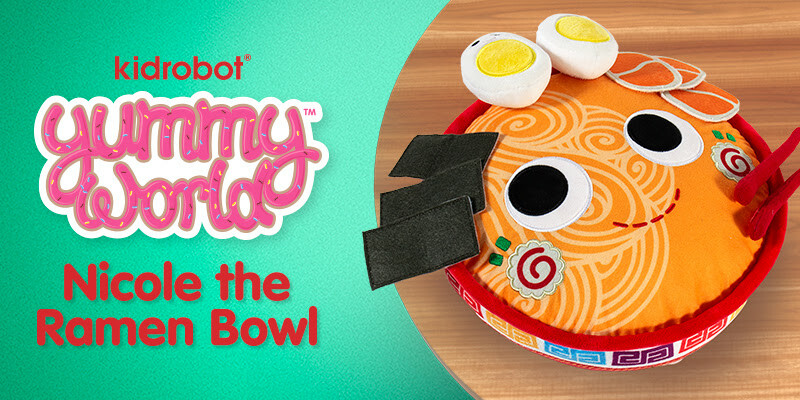 Kidrobot adds some savory, slurpable asian-fusion comfort food plushie goodness to the menu with the new Yummy World Nicole the Ramen Bowl Plush. 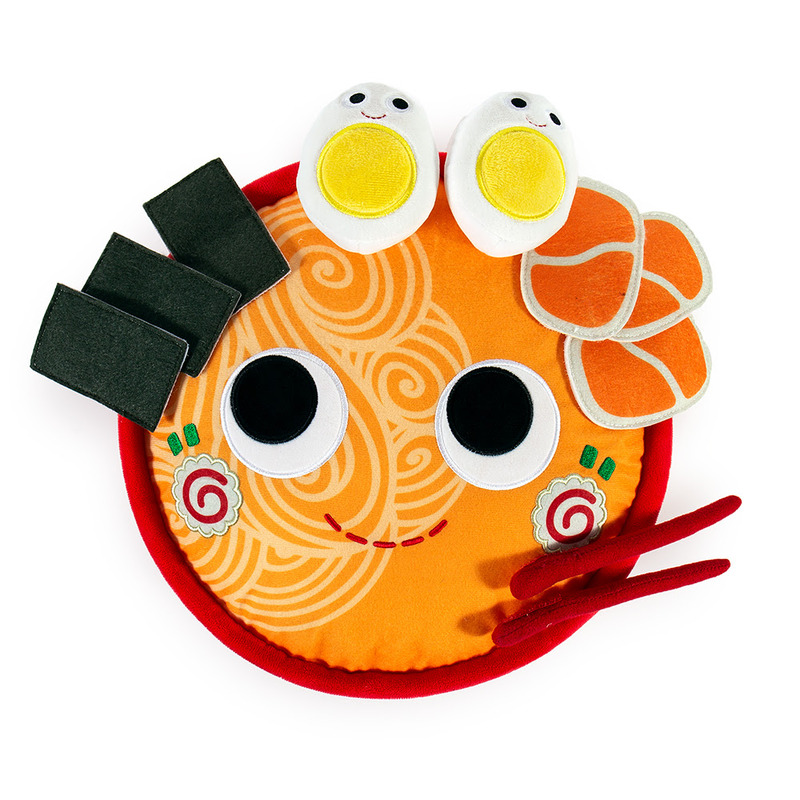 Artfully accessorized with removable plush chop sticks, 2 plush hard boiled eggs, felted sliced pork and dried seaweed, Nicole the Ramen Bowl plushie is here to fuel your noodle, without the calories! 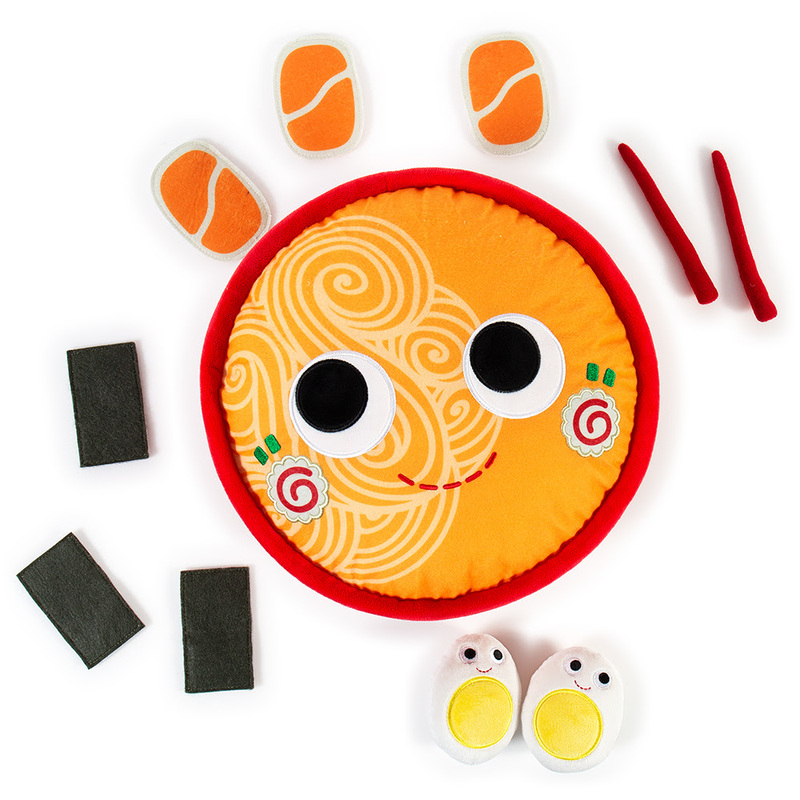 This trendy ramen plush is up for the challenge of warming up cold nights as Sprinkle Tree's new favorite resident. Little does she know, she’s moving in by popular demand – Yummy World fans rejoice!